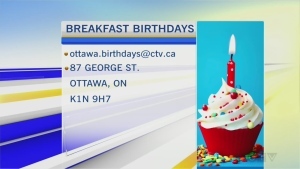 Morning Live is Ottawa’s #1 morning show. 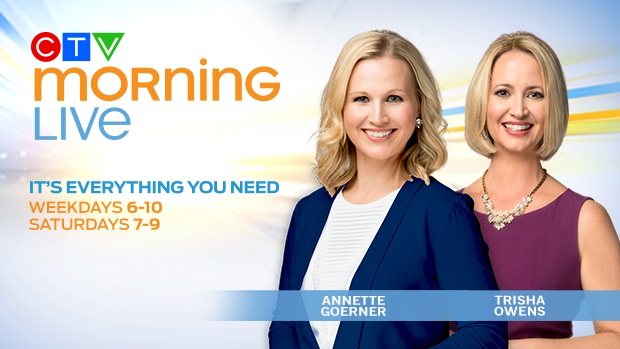 Wake up with us each weekday morning and fill your cup with the latest news, weather, traffic and sports info. 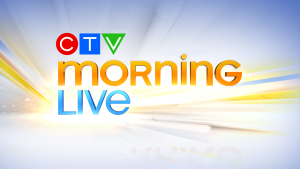 Broadcast live from the capital’s historic Byward Market, Morning Live is entertaining, eclectic, and an essential way to start your day. 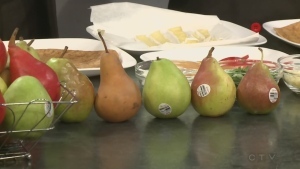 Check out the recipes featured on CTV Morning Live! 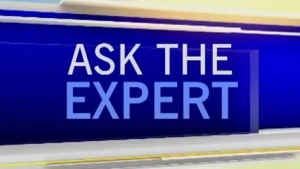 Every Monday after 9am a representative will appear on CTV Morning LIVE to answer your questions.